It´s Christmas time. 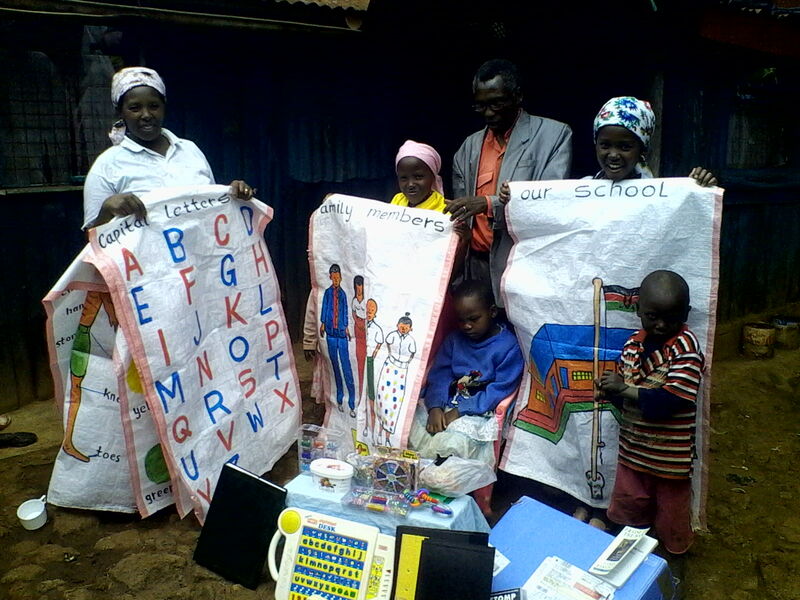 La Unica Child Care Centre has evolved into becoming a real school with recognition from the state of Kenya. 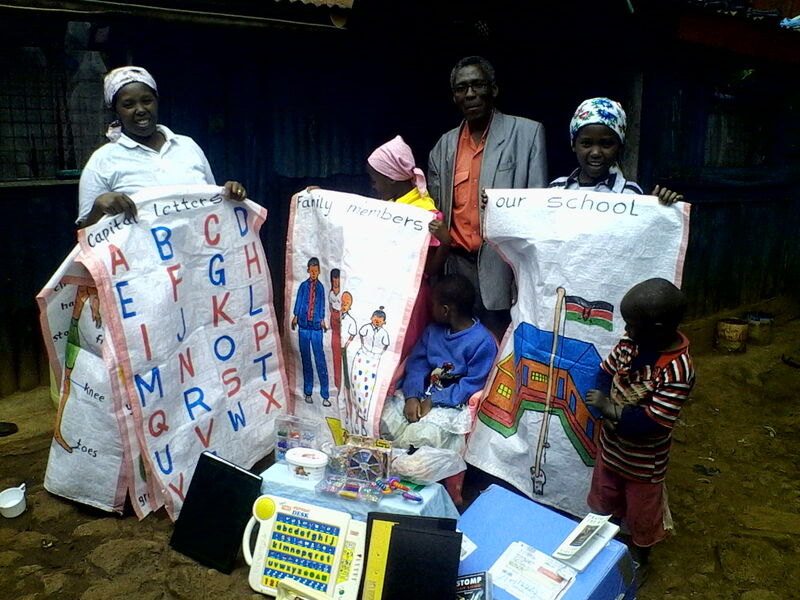 the students have good results and many families are involved in helping out as teachers, nightguards and Catherine as principal and David as director. All need encouragement. 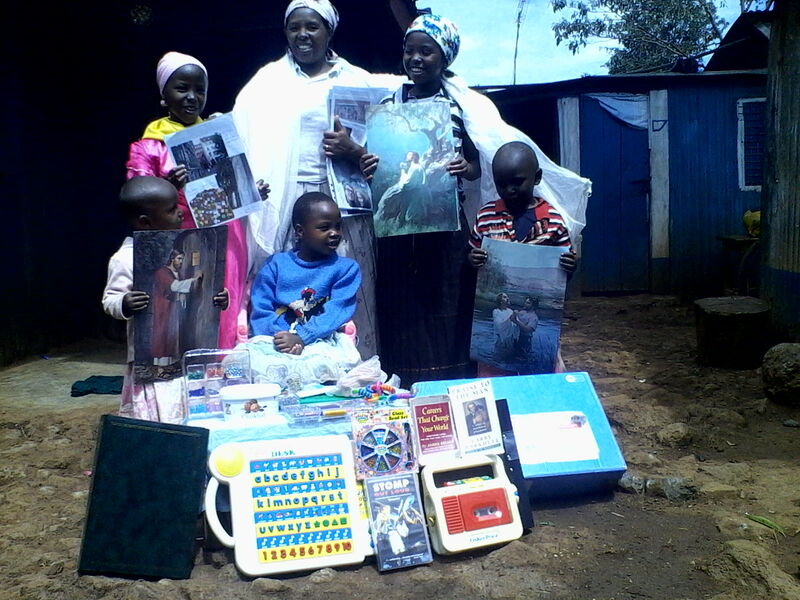 The teachers find encouragement in good student results. tokens of appreciation at christmas are appropriate. Take a good look at these pictures and faces. What is life but to serve one another. We must carry beauty with us or we find it not, someone said, but I say. Serve and live, live through service. David and Catherine have shown me that principle in their service for their fellow being. Im proud to be their friend. Are you a friend of them, a neighbor, a fellow being? 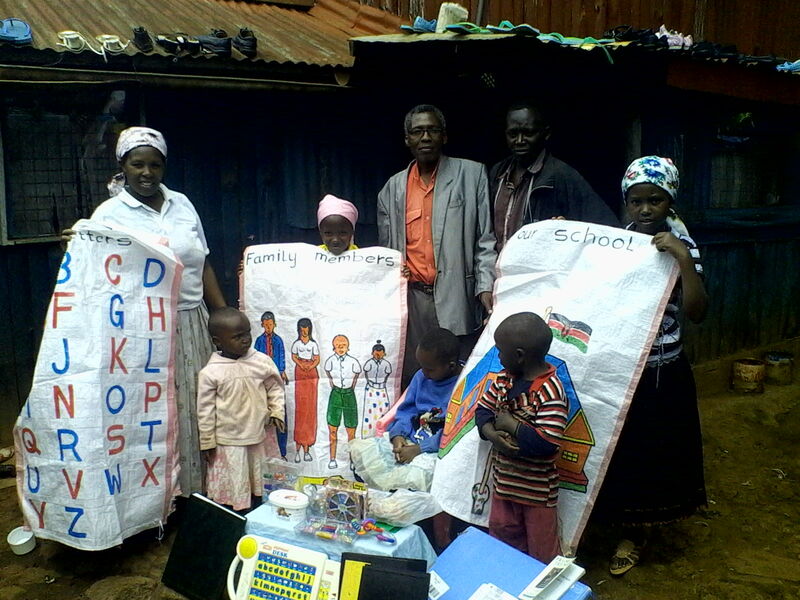 These teaching materials Catherine and friends have produced for the school. I find them very positive and useful. What do you think?